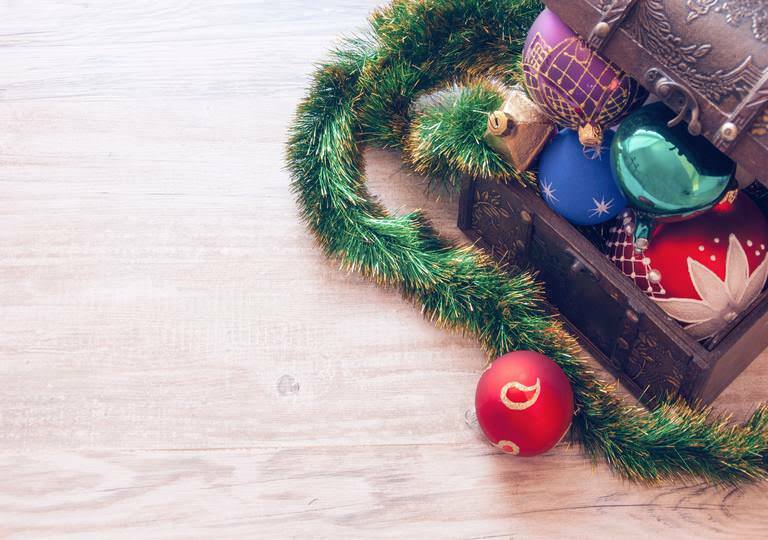 Here’s our guide to give your home the decorations it deserves this festive period. The annual ritual of putting up your Christmas deco is a bit like vegemite, you either love it or you hate it. Most of us are running businesses or working and don’t have the time to focus on the decorations. Even if you do have the time you might not know how exactly to tackle the annual ‘putting up’ of decorations. Allow us to break it down for you, step by step, and make your house looking like it had a Christmas makeover by a professional. The Iconic Christmas Tree. Whether artificial or real, start off by giving it a bit of a clean. Most of us most likely stored it away last year without giving it any form of a clean, a simply brush down will do. Assemble the tree stand and make sure that (if applicable) you’ve attached the highest part of the tree (not the tree-top decoration). Ensure that you’ve extended all of its branches and that the position of the tree isn’t too far from its final position (give some allowance to walk around the tree). The Christmas Tree Topper. Everyone knows that Christmas trees wouldn’t be complete without an eye-catching ornament on top. It’s what highlights the overall theme used for your artificial or real tree. It won’t matter if you plan to get a new tree topper to add finishing touches on your Christmas tree. Stars, angels and ribbons are some popular tree toppers that you can group with your sparkling lights and tinsels along with some mini displays hung around it. 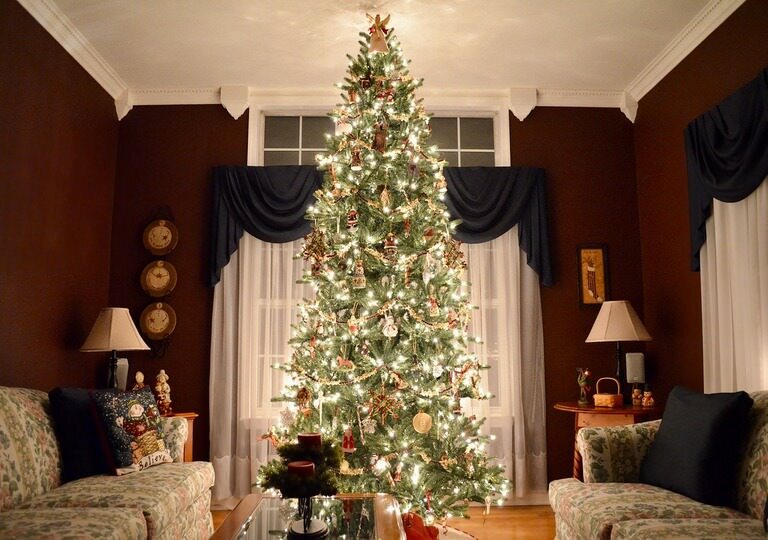 Remember that the tree holds the weight of a tree topper so make sure it’s lighter, has the appropriate size, and perfectly fits the height of your ceiling. The Lights. 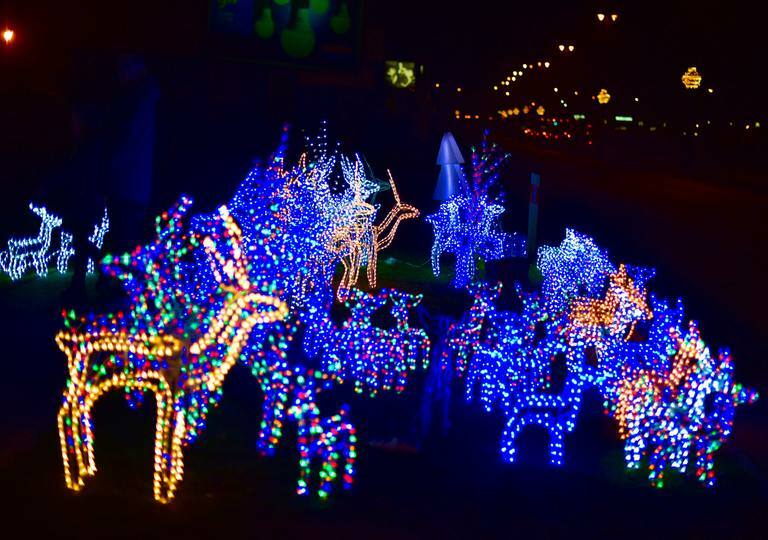 Christmas lights bring life to a dull-looking area. Whether you want them on your roof, railings, windows or for your outdoor deck, it’s important to choose the right types and sizes to match any ornamental displays that you have. For instance, icicle lights work well with roof lines (and other horizontal lines) to emphasise the drop variations. Pathway lights and LED Christmas lights are also a common choice for most homeowners. Don’t forget those classical light balls too. Make sure to perform initial testing before hanging or attaching them around your home. Spotting on an electrical-related issue will save you from potential fire hazards. The Wreath. Whether hung on the front door or mounted above the fireplace (or placed on both areas), you can amaze your neighbours with creatively adorned wreaths around your home. You have the option to buy an ordinary wreath and customise it to your own liking to create a personal statement. Sticking colourful, honeycomb-inspired papers or candy canes onto the wreath is also a great idea to make it look more playful and unique. The Tinsel. A tinsel is a metallic coated decor material that adds elegance to anywhere it is positioned (either on paper chains or around the sturdy branches of your Christmas tree). It’s easy to place two or more strips without dusting them off (especially if they’re used year after year). Buying a few strands and using a design that’s different from last year can make it look entirely new. Consider the various colours and styles available to help complement the other decorations next to it. The Stockings. 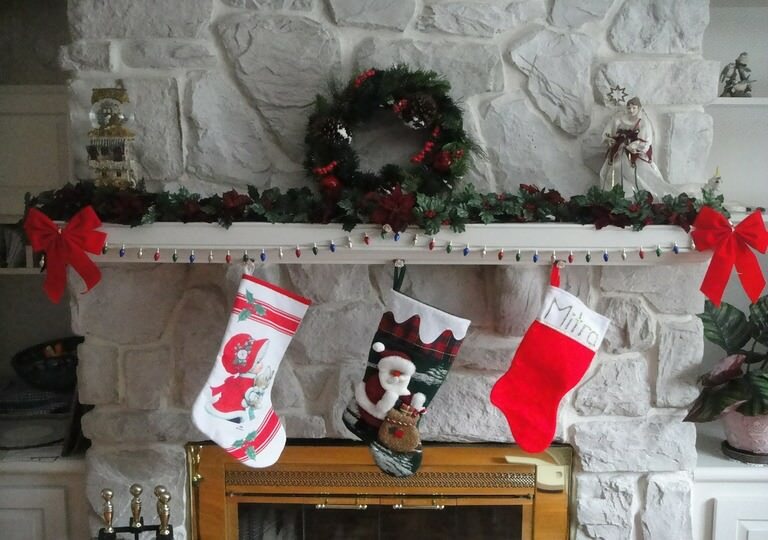 Before you forget, hanging Christmas socks at a fireplace mantle or outdoor fence is a great way to anticipate a worthwhile Christmas celebration. Choose red or white depending on your home’s interior design and personal taste. If you want to squeeze your creative juices, you can come up with a custom-made stocking with tiny dangling bells on each side and cut-out shapes on the body that add to its sophistication. In some cases, sewing is necessary, and using a fabric glue or thread can help you reach your design objective. Or what about if you prefer to be guided by room? Your living room is what sums up the entire outlook of your home. It is where you entertain your guests and provide the needed time to make them feel comfortable and relaxed. As you decorate, remember to choose a focal point that helps to emphasise the Christmas-themed features around the area. Buying tip: Be strict when choosing what size the area can accommodate to ensure that it works well with the entire furniture and fittings around it. 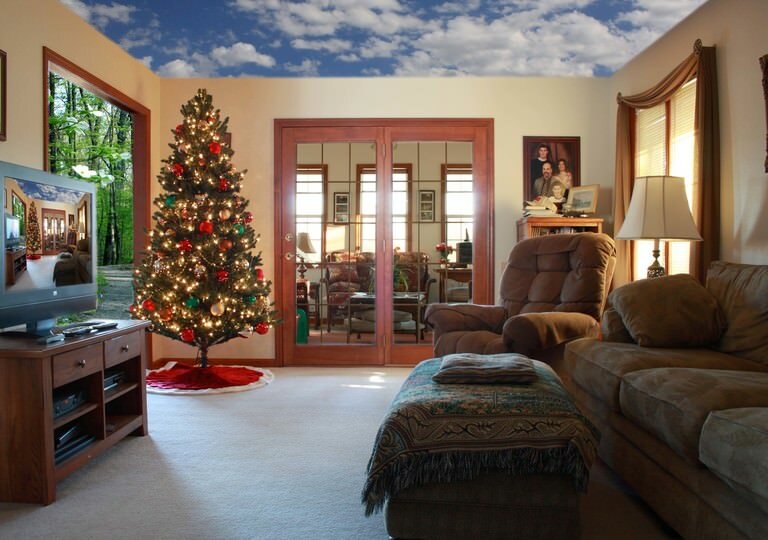 Consider the dimensions of the room (height of the ceiling, etc) to help you decide on the final size. 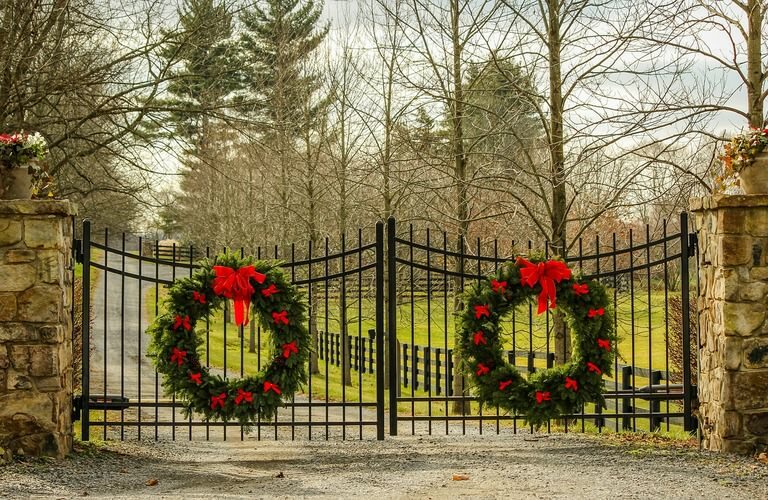 Larger-sized wreaths also have an impact on promoting the festive spirit. However, your purchasing decision will depend on how big the room is along with the layout. 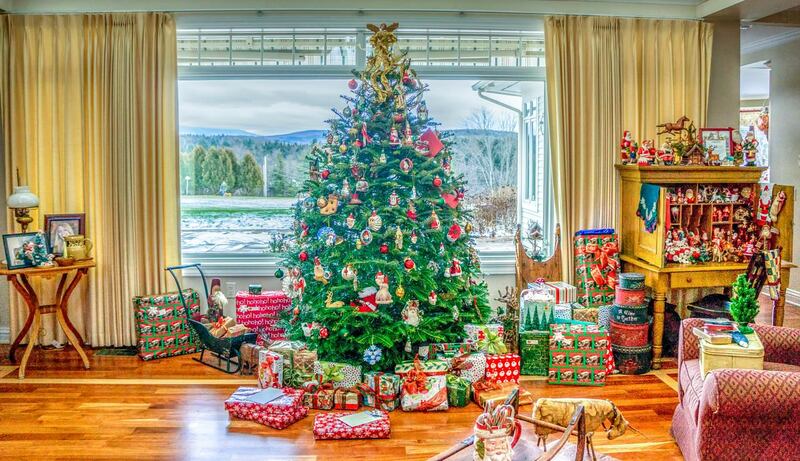 Placement tips: Whether newly bought or used, displaying a Christmas tree serves as a focal point in your living room. It helps to instantly shift the ambience and positively change one’s mood. As a general rule, find a place where you can see your tree from different spots around the room to make the most of its presence. Likewise, make sure to avoid common traffic areas so it won’t be obstructive when walking between these spaces. In this case, positioning it at the corner (beside the window corner) is ideal for the convenience of your house members. Avoid putting the tree near heating elements – be it a reverse cycle air conditioning system or a fireplace – to prevent fire accidents. Centre mounting a beautiful wreath with multi-coloured ornaments on the window attracts the eye and catches attention. 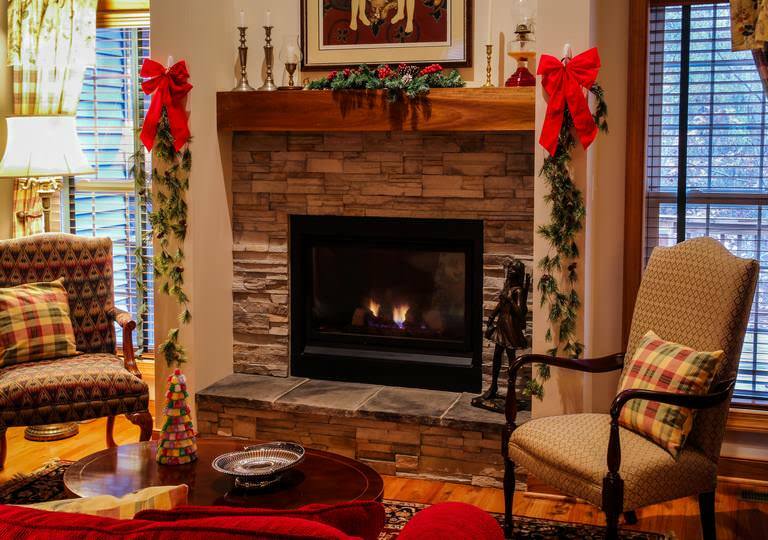 You can also play with beautifully adorned decorations such as evergreen garlands and red ribbons if you have a wood or electric fireplace indoors. You also have to consider the overall style of your home. If it’s modernised or contemporary, choosing the correct variations such as the motif and colours is essential. 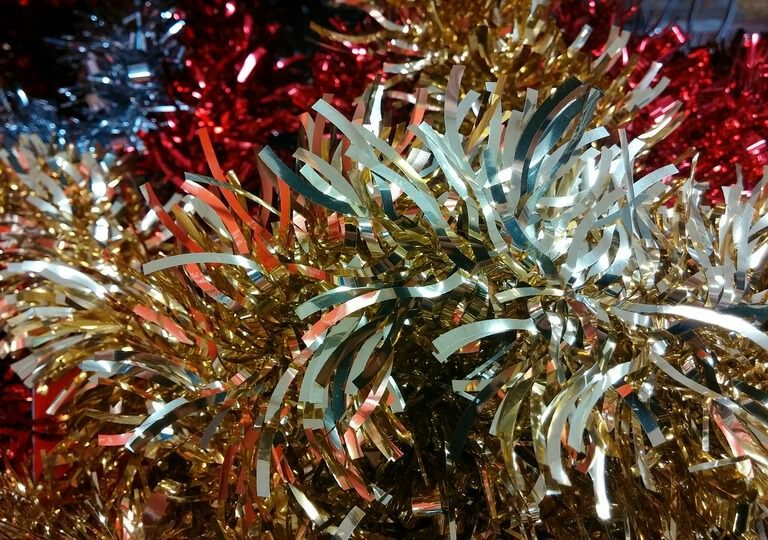 In this case, silver tinsel sheets and shimmering balls can be the appropriate combination. When it comes to string light selection, warm coloured lights can help to produce a sophisticated glow around the area. It’s one of the busiest areas that shouldn’t be left out when planning your Christmas deco. Thinking about what to hang or put on display doesn’t have to be that hard since a simple decor already imposes a holiday vibe in the heart of your home. Although it’s one of the most visited rooms in a house, it can survive without performing a rigorous decoration on this spot as it may be a nuisance during cooking or dining time. Whether it’s on the countertop, cabinet or the window, your decoration should be easy to move and replace to make the room look cosier and livelier. Placement tips: Consider a minimalist design for this area to avoid inconvenience when doing some kitchen chores. Displaying small ornamental features that require less effort is more doable. You may also want to display a holiday-themed miniature house to maximise the available space of your cupboard. 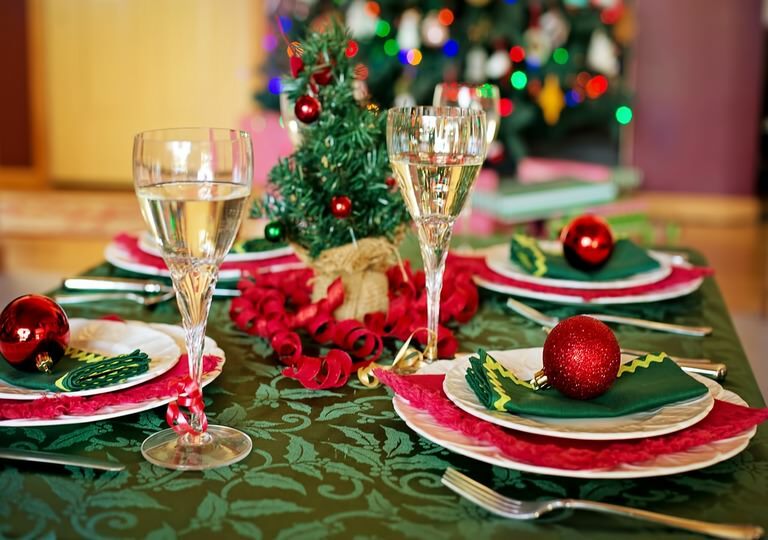 Likewise, covering your dining table with green-coloured cloth combined with white glass plates, green table napkin and red ornaments on top can add to the festive celebration when eating your favourite Christmas dishes and desserts. You just need to arrange them in place to figure out the best combination. Also, don’t forget that beautiful centerpiece to display in the table. Candles are elegant additions but be careful when placing them on your table. If getting a feel of the holiday season in one of the private spaces of your home is the goal, consider how to make the bedroom more Christmassy. Placement tips: It’s important to place the Christmas features in the right position so as to create a soothing ambience and not add to your stress. Putting a garland on the headboard with some pops of colourful ornaments can help set the scene. 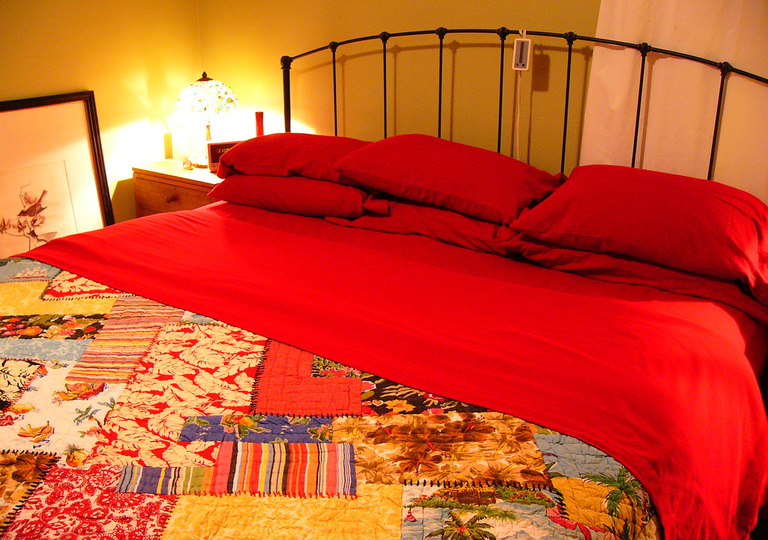 You can also cover your beddings with Christmas-themed sheets to promote the festive spirit. By simply dressing up a simple-looking bed can instantly shift your mood and make your guests feel comfortable (especially if it’s a guestroom). Mounting a holiday sign or greeting that coincides with the festive period is also a great idea. You just need to look for a wooden or metal decor that is Christmassy (and matches the room’s layout) and affix it to the wall. Another wonderful idea is to hang a small or medium-sized sock on the side of the bed frame and put in some gift-wrapped boxes to surprise your guests with lovely presents. It can be a chocolate or something that represents the holiday season. Be careful when mounting a decoration on the wall to avoid fall accidents. Turn off the Christmas lights when not in use or before you sleep. Christmas deco isn’t just confined indoors. You can make-do and incorporate some Christmas dangles into your vertical garden, raised beds or your lawn. Wrapping a lighting strand around your trees or rounded grapevines can bring out the glow out of ordinary living things. 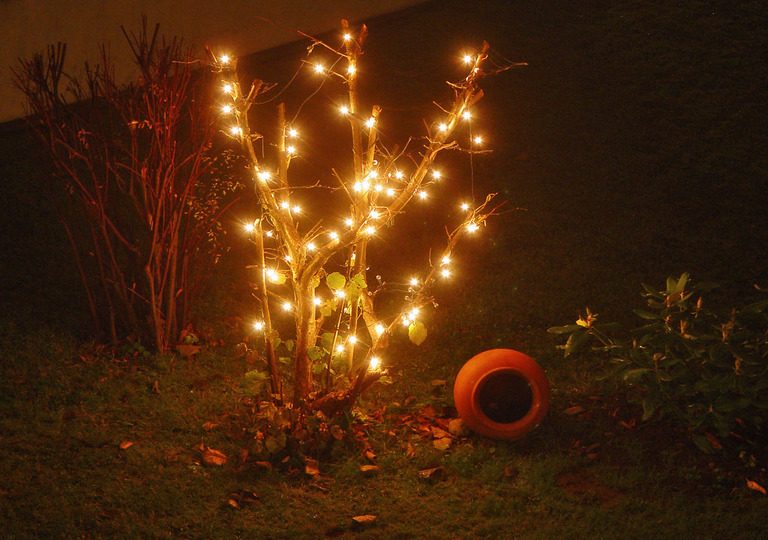 Net lights used for shrubs or bushes are also effective in giving an emphasis to your garden. If you have a small balcony with plant pots and garden features displayed, you can put some decorations such as Christmas balls and tinsel strips in surrounding areas. If you have a small balcony with plant pots and garden features displayed, you can put some decorations such as Christmas balls and tinsels in surrounding areas. Give life to an ordinary jar or basket through the radiance of pearl lights. Simply put the string lights inside and display these little jars in your patio or front porch to make them stand out. Use a timer for each set so as not to cause potential fire hazards. Play with holiday-themed colours (such as silver, red, green and white) and use them around your house whenever possible. Best ornaments such as Christmas cards, crystal beads, candles, garlands and coloured lights should never be out of sight. 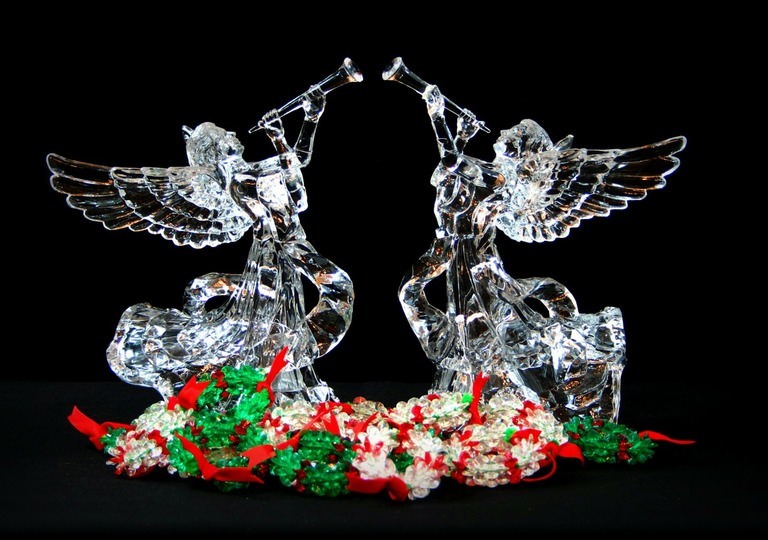 Welcome the Christmas season with glorious decorations around your home! HIREtrades is a one-stop online marketplace for connecting customers and businesses, covering 200+ trades and serving all states across Australia. Are you a customer? Post a job now and get quotes from professional tradies nearby. Are you a business? Register your business now and let the customers find you! What skills do you need to be an Electrician? Don't miss out the latest articles from HIREtrades. Be the first to receive updates straight in your inbox.